Since “America runs on Dunkin’”, the restaurant chain is attempting to make their donuts a bit healthier for their dedicated consumers. 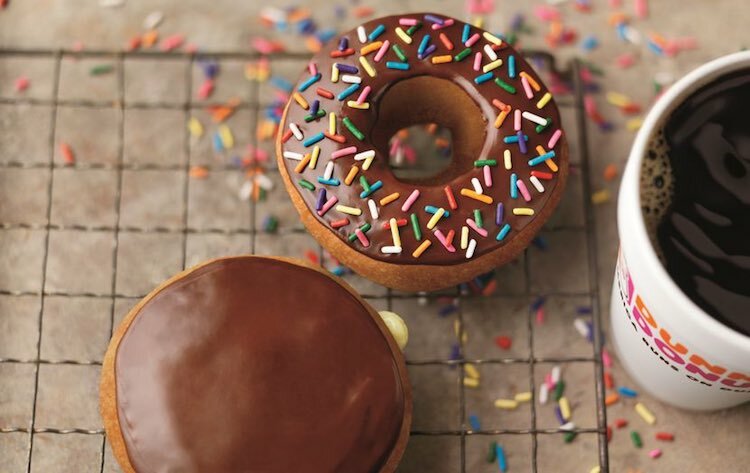 Dunkin’ Brands Group Inc., the company in charge of donut franchise and Baskin-Robbins, has just announced that they are removing artificial coloring and flavoring from all of their menu items by the end of 2018. The company first started recreating their menu with healthier ingredients in 2014. In the coming year, Dunkin’ says that they plan on only serving foods made entirely out of natural ingredients, as well as menu items containing less sodium and less sugar.